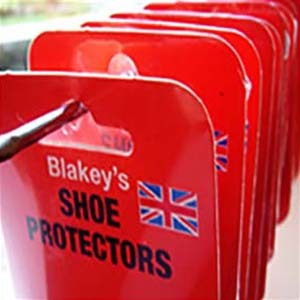 Blakey's - Protecting, prolonging and preserving the life of your shoes. 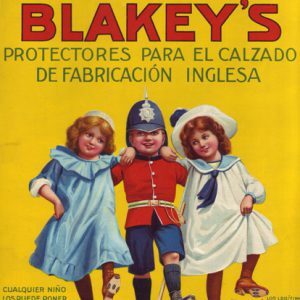 Since 1880, Blakey's has been at the forefront of footwear protection. 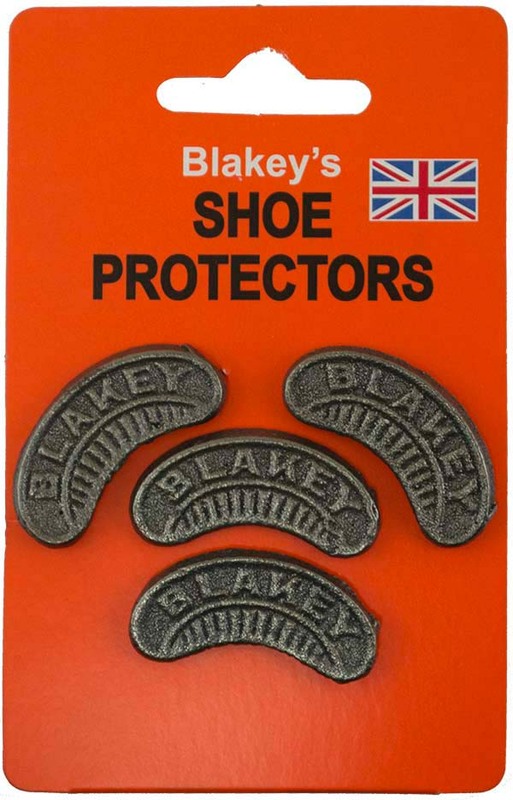 Blakey’s Shoe Protectors have become synonymous throughout the world for prolonging the life of footwear. 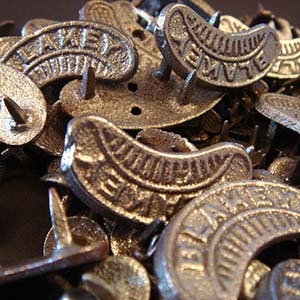 Currently over 800 customers from more than 100 countries worldwide purchase in excess of 230 tonnes of our Blakey’s shoe protectors per annum! The world’s original and best shoe protectors are now available to purchase online. Blakey’s are made from cast Malleable iron designs utilising todays high technology in all aspects of manufacture to ensure consistent product quality and performance. In 1880, John Blakey, a prolific inventor, founded the idea of hammering protective pieces of metal into the sole of shoes. Now manufactured by H. Goodwin (Castings) Ltd, they have been supplied under the famous Blakey’s brand for over 100 years. 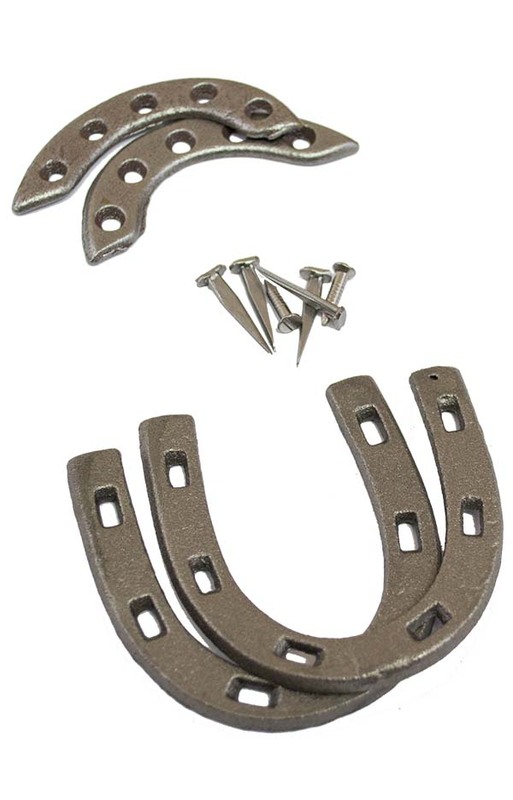 As well as the famous Blakeys Segs, we also sell Heel & Toe Plates. All of our range is manufactured onsite at our foundry in Walsall.